At Riverwoods Eye Center, we pride ourselves in having the capability to offer our patients a complete selection of vision correction procedures that can be customized to their unique needs and provide the best possible outcomes. 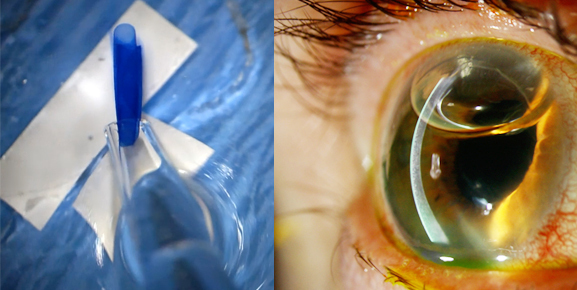 That’s why we’re excited to offer the Visian ® ICL™ (implantable Collamer® lens) at our center. To date, more than 500,000 Visian ICLs have been implanted in patients worldwide. The Visian ICL is a lens made of Collamer implanted in the eye to correct moderate to severe nearsightedness and may provide improved vision quality compared to LASIK in these patients. In fact, more than 98% of military personnel that have opted for the Visian ICL are seeing 20/20 or better. The Visian ICL (Implantable Collamer Lens) is made of an advanced soft-material lens, composed of 100% biocompatible collagen copolymer, that provides not only UV protection and permanent vision correction, but also a quality of vision that is sharp, clear, and vivid. Additionally, the Visian ICL is removable if necessary and the procedure does not permanently alter the shape of your cornea. 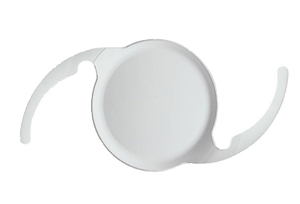 The Visian ICL (Implantable Collamer Lens) is made of an advanced soft-material lens, composed of 100% biocompatible collagen copolymer, that provides not only UV protection and permanent vision correction, but also a quality of vision that is sharp, clear, and vivid. Additionally, the Visian ICL procedure does not permanently alter the shape of your cornea. There is no maintenance associated with the lens, and it is intended to remain in place as long as you are satisfied with your vision. If at any point your vision changes or you wish to have them removed, it can be done easily and because your cornea is in its natural state, you are able to pursue other vision correction options. Sharp, Clear Vision: You can enjoy a new level of vision correction that’s sharp, clear, vivid, and has great depth and dimension. Does Not Cause Dry Eye Syndrome: Visian ICL does not cause or contribute to dry eyes. If you have dry eyes, ask your doctor if the Visian ICL may be the best vision correction option for you. LASIK Alternative – Patients who have corneas too thin or prescriptions too high for LASIK can still have a fantastic option for lasting vision correction. 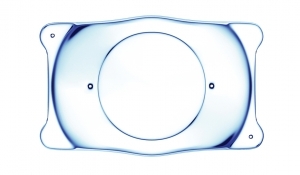 Extensive research and development preceded the introduction of the Visian ICL. It is now being used by more than 500,000 patients worldwide. The satisfaction rate among patients is extremely high – above 99%. The Visian ICL provides unparalleled quality of vision and has excellent and stable outcomes for patients with moderate to severe myopia. The Visian ICL has been available internationally for over 10 years. Feel free to contact us at Riverwoods Eye Center with any questions that you may have, or to schedule an eye exam to discover if the Visian ICL or an alternative vision correction procedure is right for you. LASIK is the most popular laser eye surgery to treat nearsightedness, farsightedness and astigmatism. In most cases, LASIK takes about 15 minutes for both eyes with minimal discomfort after the procedure. It requires only a topical anesthetic and no bandages or stitches are needed. The LASIK procedure works by reshaping the cornea to enable the light entering the eye to focus properly onto the retina. Numbing eye drops are applied to the eye surface and Dr. Ward creates a thin circular flap in the cornea using the highly precise Intralase femtosecond laser. iLASIK is blade-free and much safer than regular LASIK, where a blade is used to make the flap. 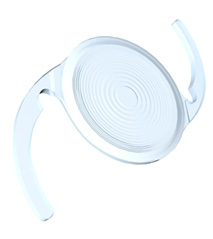 The hinged flap is then folded back to access the underlying cornea. Using a second, highly specialized exicmer laser, Dr. Ward removes a small amount of tissue to reshape the cornea and “build in” your prescription. The flap is folded back down and serves as a natural bandage. LASIK is performed on each eye separately, with each procedure taking only about five minutes. Most patients experience little or no discomfort after LASIK. In as short as 24-hours, patients can enjoy vision of 20/20 or better without glasses or contacts. PRK only takes about 10 minutes to complete and people typically enjoy 20/20 vision after surgery, but it can take longer to achieve this level of vision compared to LASIK and Visian ICL surgery. PRK was developed before LASIK as the original method of laser vision correction for nearsightedness, farsightedness and astigmatism. It has also been called “advanced surface ablation” and “LASEK.” The idea behind PRK is the same as LASIK–using a highly specialized excimer laser to reshape the cornea and “build in” your prescription. PRK differs from LASIK in how the surgeon reaches the cornea before performing the laser ablation. During a LASIK procedure, the surgeon cuts a thin, hinged flap on the outer surface. 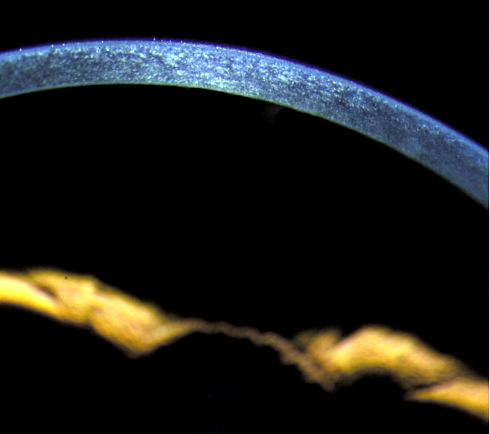 With PRK, instead of cutting a flap, the surface layer of the cornea is removed, giving the surgeon access to the entire thickness of the underlying cornea. The surface layer naturally grows back in 2-3 days. So why choose PRK over LASIK? PRK is of particular benefit if the cornea is too thin for LASIK or if a patient has undergone LASIK previously. PRK also eliminates the risk of flap complications and reduces the chance that too much of the cornea will be removed. Dry eye is generally less of a problem after PRK compared to LASIK, so it is favored in patients with a tendency to have dry eyes. So why choose LASIK over PRK? The main downsides of PRK compared to LASIK and Visian ICL surgery are postoperative discomfort (lasting 2-3 days) and prolonged recovery of vision (usually 3-4 weeks). Cataract is a clouding of the natural lens of the eye that causes blurry vision and often halos and glare. When the lens becomes cloudy or opaque, we rename it “cataract.” Most cataracts are age-related and worsen gradually over time. Diabetes and use of steroid medication can cause cataracts to progress more quickly. At Riverwoods, we use the latest surgical techniques for cataract removal and offer a wide variety of lens implants including multifocal and astigmatism correcting lenses. We take extra time to ensure our patients understand what lens options are best suited to their particular situation and goals. 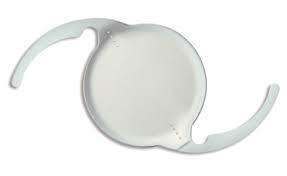 Standard lens implants are usually covered by insurance and provide excellent vision quality after cataract surgery. Patients often require glasses or contacts after surgery to obtain their best level of vision. Standard lenses do not correct astigmatism and do not provide distance and reading vision. Multifocal lenses can correct presbyopia and provide excellent distance and reading vision, reducing or eliminating dependence on glasses of any kind. Astigmatism correcting lenses (known as “toric” lenses) can reduce or eliminate the need for glasses at distance, though reading glasses are often still required for near work. Riverwoods Eye Center also provides advanced surgical services for patients requiring complex cataract surgery, sutured lens implants, or iris reconstruction. At Riverwoods Eye Center, Dr. Ward has additional fellowship training in corneal diseases and offers full-service cornea care using the most advanced diagnostic and surgical techniques available. Our state-of-the-art imaging suite includes corneal topography, anterior segment OCT, and confocal microscopy to aid in the accurate and timely diagnosis of disorders such as Fuch’s endothelial dystrophy, keratoconus, bullous keratopathy, map-dot-fingerprint dystrophy, recurrent erosion syndrome, dry eye syndrome, Salzmann’s nodular degeneration, post-LASIK ectasia, squamous tumors, and corneal infections. Dr. Ward utilizes the most modern techniques in performing cornea transplants including DALK (deep anterior lamellar keratoplasty) for keratoconus and penetrating keratoplasty. 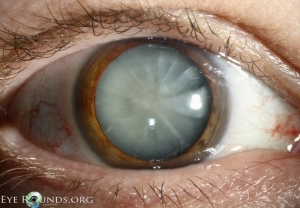 He has a special interest in the management of Fuch’s dystrophy and was the first in Utah to offer the most advanced form of cornea transplant for this condition (see DMEK cornea transplant tab). We are now excited to offer FDA-approved corneal collagen cross-linking (KXL) for treatment of keratoconus and post-LASIK ectasia. DMEK is the most advanced type of corneal transplant available to treat conditions affecting corneal endothelial cells. Endothelial cells line the inner part of the cornea—the clear window at the front of the eye—and prevent the cornea from swelling. 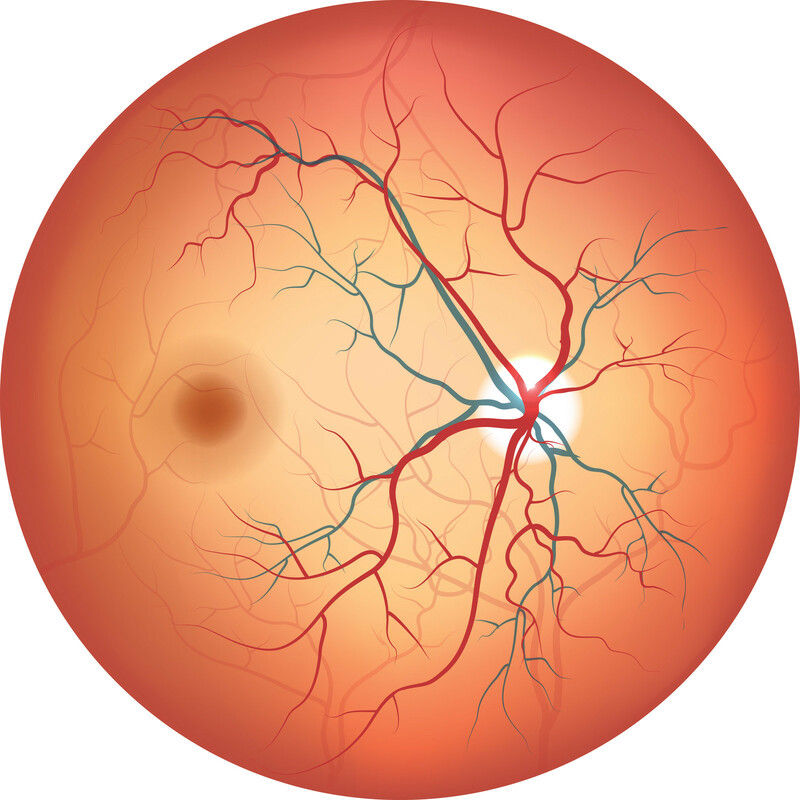 Disorders such as Fuch’s Dystrophy gradually cause the endothelium to malfunction resulting in swelling of the cornea, poor vision, and sometimes discomfort. Once damaged, these cells cannot be repaired and must be completely replaced with new cells from a donor to restore vision. DMEK is the best way to replace these cells and restore vision. While at the University of Iowa, Dr. Ward helped develop a new DMEK technique that makes the surgery predictable and safe. This technique is fast becoming the standard throughout the country. In 2013, Dr. Ward performed the firstsuccessful DMEK procedure in Utah. Much like cataract surgery, patients can go home the same day after DMEK without any stitches. The procedure generally takes between 30 and 45 minutes and recovery is faster than any other type of cornea transplant with patients frequently achieving 20/20 vision within the first month after surgery. DMEK can be combined with cataract surgery in the same operation to enhance the speed of visual recovery and convenience for the patient. 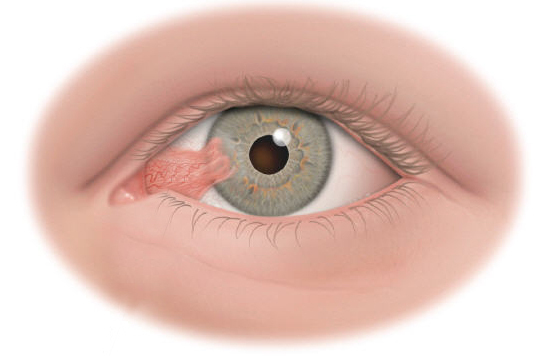 Pterygium (tur-ij-ee-um) is a growth on the surface of the eye that attaches to the cornea (clear window of the eye). It is caused by many years of sun exposure and can result in irritation, redness, and blurry vision. If the irritation cannot be relieved by eye drops or if the growth is getting close to the pupil, then surgical removal is recommended. At Riverwoods Eye Center, we provide state-of-the-art no-stitch surgery using specialized tissue glue and a graft to repair the defect left by the pterygium removal. This method maximizes post-operative comfort and reduces the chance of the pterygium growing back. We use modern equipment and technology to help achieve the most accurate prescriptions and comfortable contact lenses. At our office, the doctor personally performs the refraction and verifies the prescription. Diabetes and glaucoma can cause gradual changes in the eye before they result in noticeable vision problems. 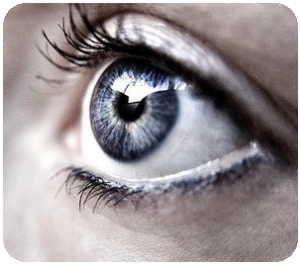 We provide regular preventative exams to catch any problems early so that vision is preserved. We utilize a wide array of technology to diagnose and monitor these conditions and provide treatment when necessary. The vast majority of vision loss from these conditions can be avoided with proper treatment and follow up.